App Cleaner & Uninstaller is an app that allows you to remove programs with all their service files. But what should you do if in some case you want to uninstall App Cleaner correctly? It’s quite easy, just follow the simple steps below. 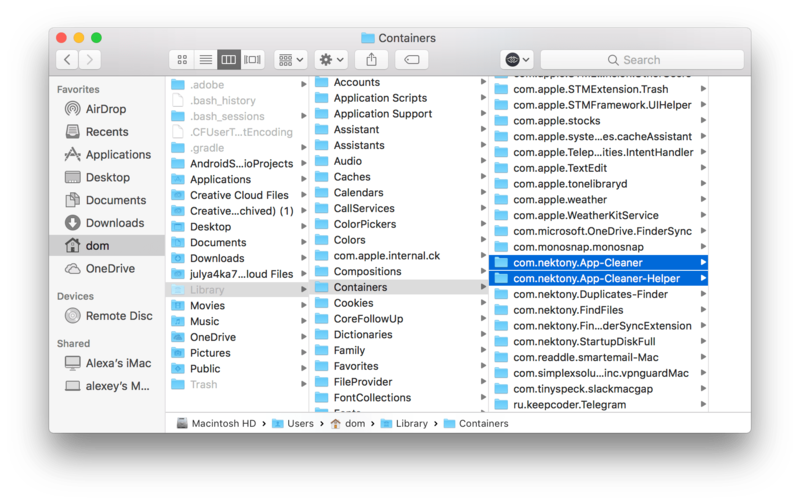 First, remove App Cleaner & Uninstaller from the Application folder into Trash. 2. Then delete the service files of App Cleaner & Uninstaller which are stored in the Library folder. 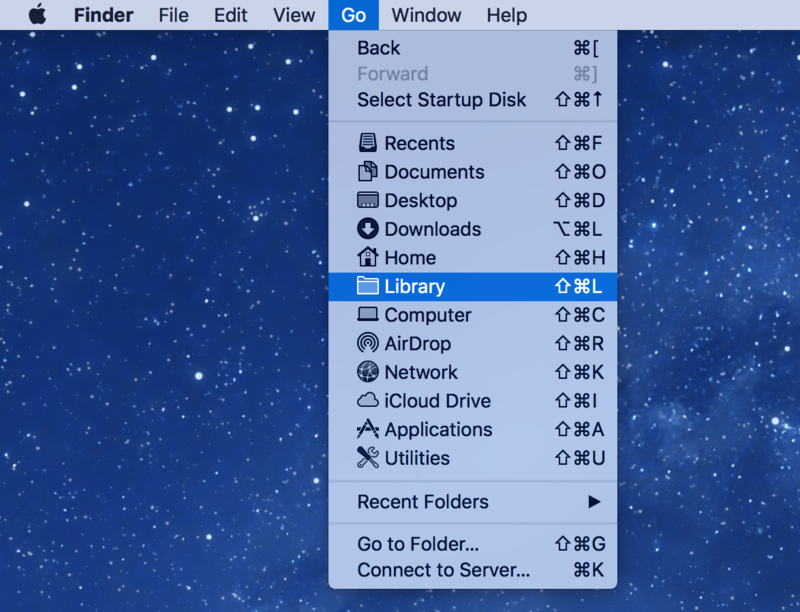 To access the hidden Library folder, open Finder, go to Menu bar → click Go to Folder → enter the direct location address ~/Library or use the ⌘+ ⇧+G key shortcut. Also, you can open the Library folder using the ⌘+ ⇧+ L key shortcut. 3. After this, empty Trash and restart your Mac. 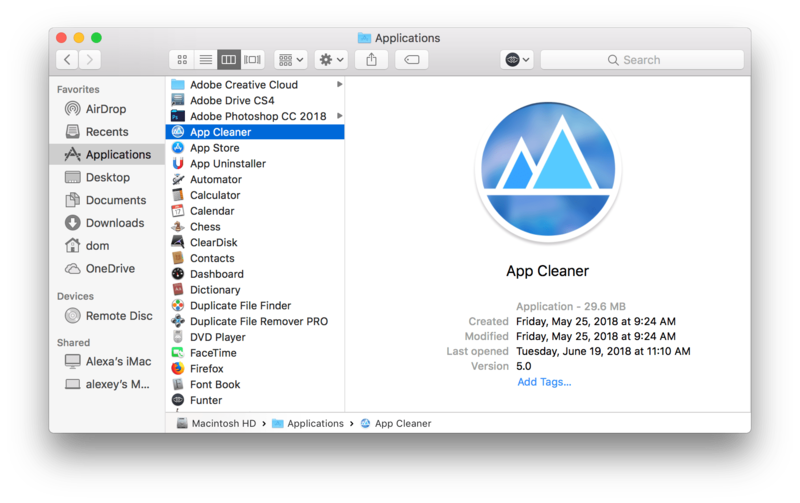 App Cleaner & Uninstaller will be removed from your Mac completely.